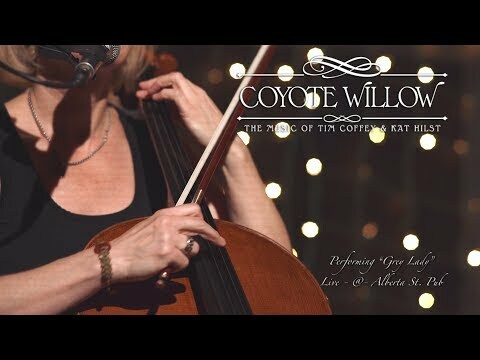 “Grey Lady” from Coyote Willow’s CD “Raising the Barn” ©2016, all rights reserved. Live performance at Alberta Street Pub, Portland OR 4/30/17. Filmed by Veronica Rose – Video and Photography http://vrphotomotion.tumblr.com. 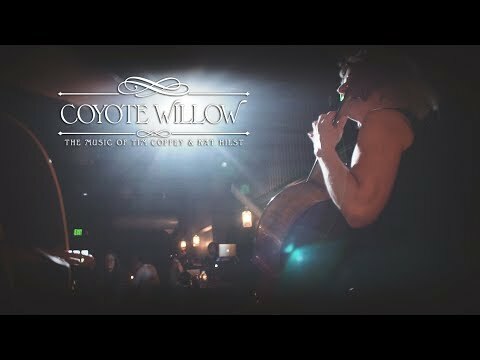 “Kaeli’s Ride” from Coyote Willow’s CD “Raising the Barn” ©2016, all rights reserved. Live performance at Alberta Street Pub, Portland OR 4/30/17. Filmed by Veronica Rose – Video and Photography http://vrphotomotion.tumblr.com. 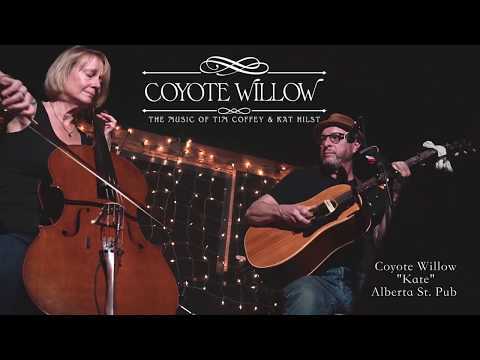 “Kate” from Coyote Willow’s CD “Raising the Barn” ©2016, all rights reserved. Live performance at Alberta Street Pub, Portland OR 4/30/17. Filmed by Veronica Rose – Video and Photography http://vrphotomotion.tumblr.com. 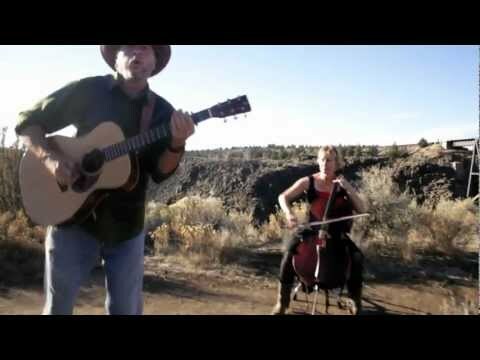 “It Goes” from Hilst & Coffey’s CD “The Lonely Grange Sessions” ©2012, all rights reserved. Tim Cash, Far From Earth Films, director. Filmed at the Crooked River Gorge near Bend, OR. Recorded at Lonely Grange Recorders, Sisters OR by Keith Banning.